This week is a little different than normal in that there's no week in review. 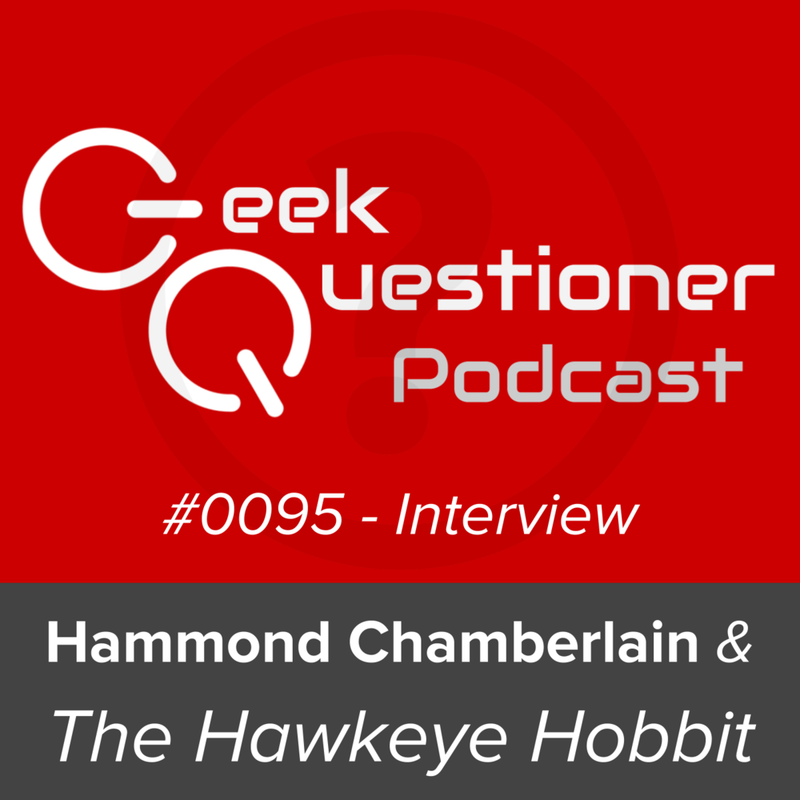 Instead I'm bringing you an interview I recorded over a month ago with veteran podcaster, music expert, Hobbit enthusiast, and one of the coolest geeks around, Hammond Chamberlain! Join as we delve into everything from his podcasting chops doing Soundography & Beyond the Playlist to his amazing passion for enabling creators and so much more!